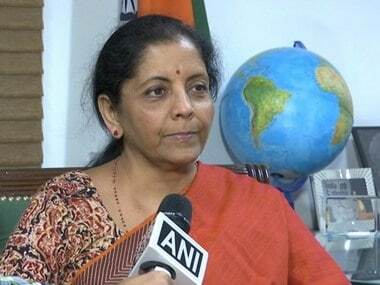 The Ministry of Defence on Monday issued a circular in which it listed all the companies which had been debarred or suspended from engaging in business with the ministry because of being accused of wrongdoings in various cases. Of the six firms which have been debarred, two are Indian: TS Kisan and Co Pvt Ltd, and RK Machine Tools Ltd. The other four are Singapore Technologies Kinetics Ltd, Israel Military Industries Ltd, Rheinmetall Air Defence in Zurich, and Corporation Defence in Russia. No business transactions with these six firms are allowed til 2022. 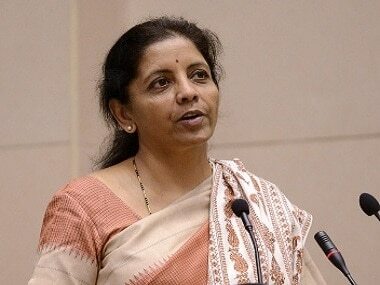 There are 14 firms which have been suspended from engaging in business with the defence ministry. 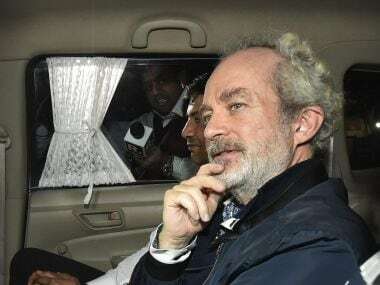 These include Agusta Westland International Ltd in UK, and Leonardo SpA (erstwhile Finmeccanica), both of which were involved in the infamous Rs 3,600-crore VVIP chopper deal scam. On 1 January, 2014, India had scrapped the contract with Finmeccanica's British subsidiary AgustaWestland for supplying 12 AW-101 VVIP choppers to the IAF over alleged breach of contractual obligations and charges of kickbacks of Rs 423 crore paid by it to secure the deal. 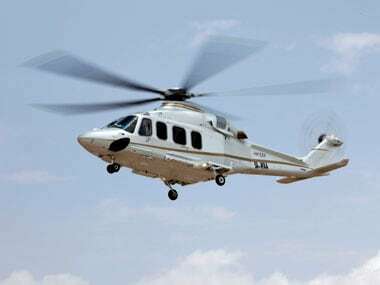 Some of the other firms involved in the VVIP helicopter scam which have been suspended by the defence ministry are IDS (Tunisia), Infotech Design System (Mauritius), IDS Infotech (Mohali) and Aeromatrix Info Solution (Chandigarh), according to The Times of India. The report also said that Shanx Oceaneering, Inter Spiro India Pvt Ltd, Expert Systems, Unitech Enterprises, Kelvin Engineering and Atlas group of companies — involved in the 2005 naval war room leak case — are also in the list of firms suspended. Offset India Solutions, under the scanner for its alleged role in the Pilatus aircraft scam, was also one of the suspended firms, reported India Today. Rolls Royce and its allied and subsidiary companies, and Tatra Trucks in Czech Republic are the firms which have been allowed to only engage in "restricted procurement". India Today reported that Rolls Royce is in the list for alleged irregularities while dealing with the defence sector undertaking HAL in 2014.